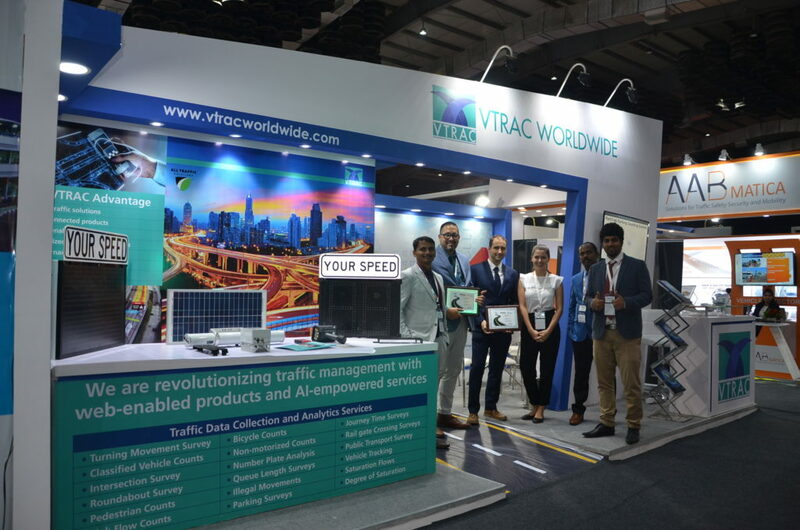 DataFromSky participated on the Traffic Expo in India, Mumbai, alongside with our partner VTRAC Worldwide. 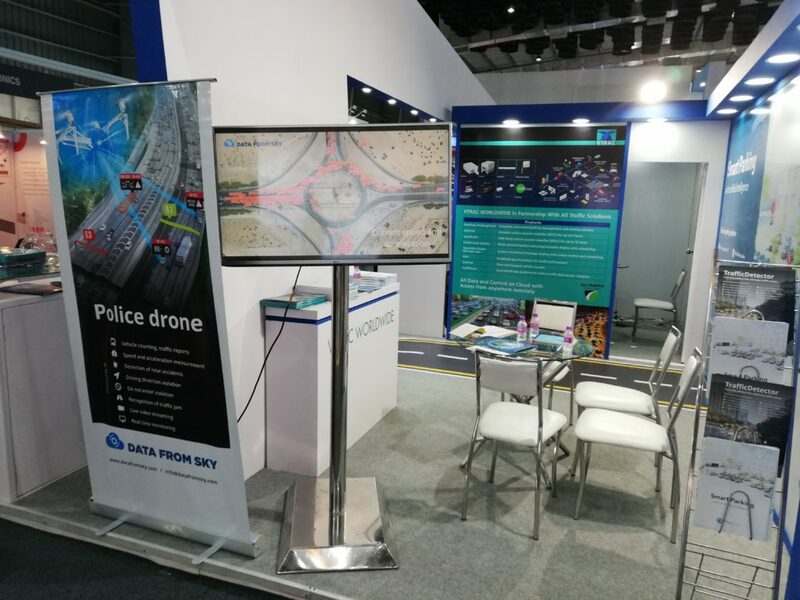 Our AAI, Aerial Artificial Intelligence, aroused big interest among many visitors of this smart traffic exhibition. 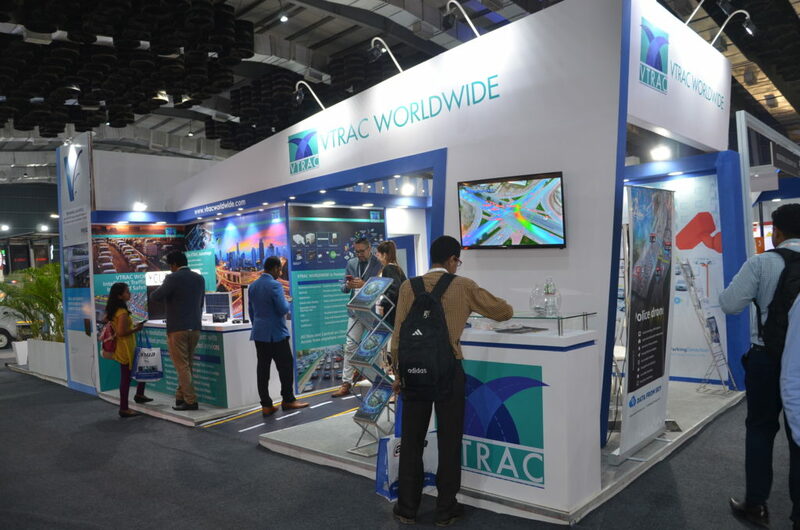 Have a look at a few photos from our stand! Next station? 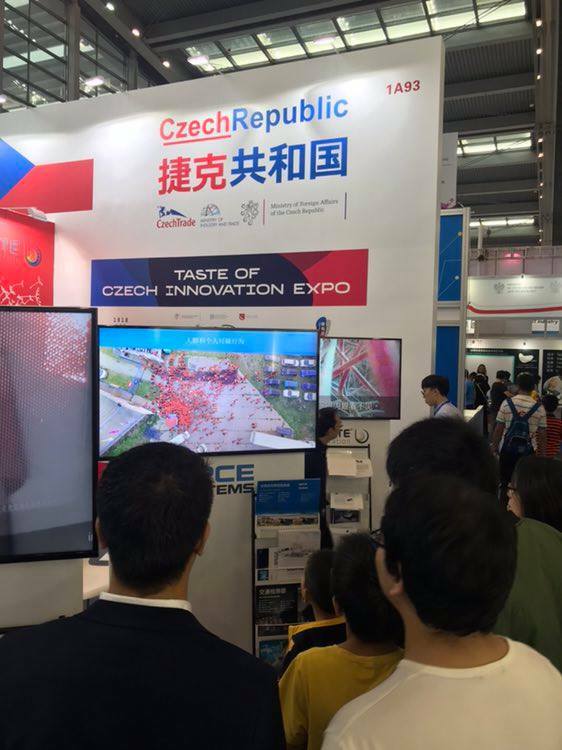 Hi-Tech Exhibition in Shenzhen, China, 14.-18.11. 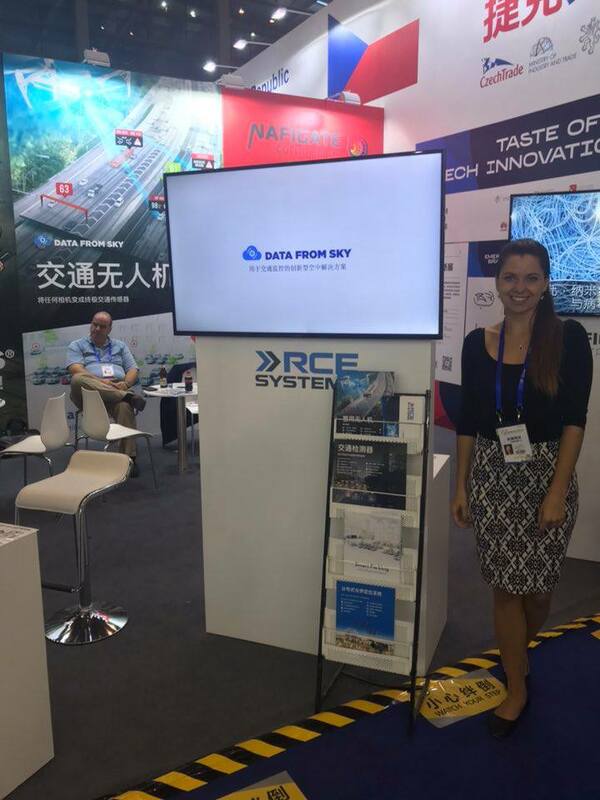 2018, come to visit us on our stand n.1A93, Hall 1 in Convention and Exhibition Center in Shenzhen! Roelofs, partner of DataFromSky for BENELUX region, is participating on the National Traffic Science Congress, held on 31st October and 1st November 2018 in Conference Center in ‘s-Hertogenbosch, Netherlands. During the congress on November 1st, Mr. Tim Adema, the head of the Traffic & Transport cluster in Roelofs, will give a lecture on the Traffic Research and will discuss the use of drones and advanced software analytics in traffic surveys. 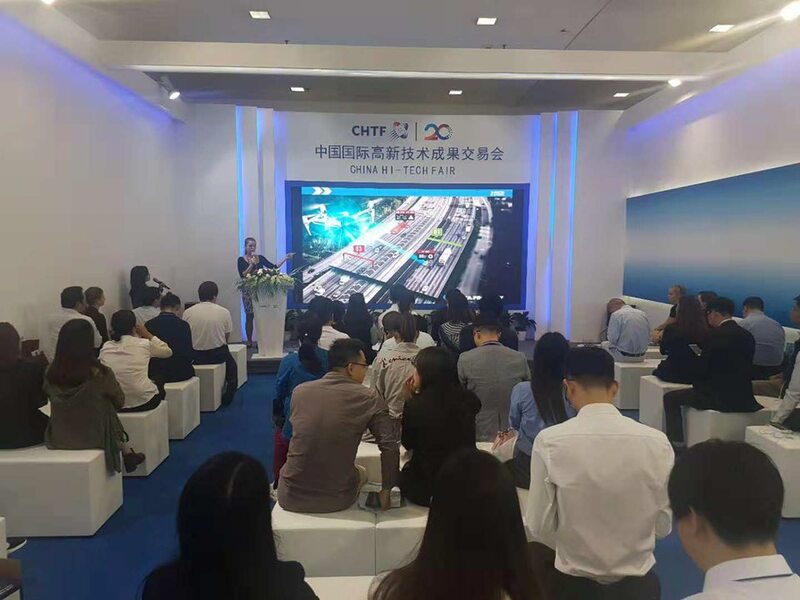 The topic to the discussion is also what are the main advantages of drones in traffic surveys over the traditional methods. 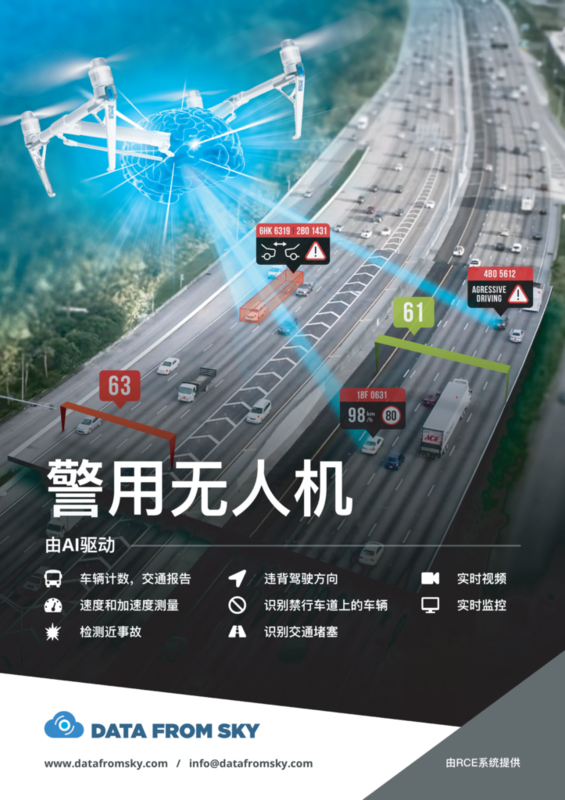 Do not miss the lecture Traffic research 2.0: Thursday 1 November 15:40 and find out more about the innovative approach of the traffic surveys using drones and DataFromSky software! We are proud to announce that a new version of the DataFromSky Viewer is now available and brings lots of new amazing features for the advanced Safety Analysis. Do you want to evaluate how many risky situations and dangerous driving events occurred on the road? Use our DataFromSky intelligence! We can count the milliseconds to the near accident and predict the accident before it happened! 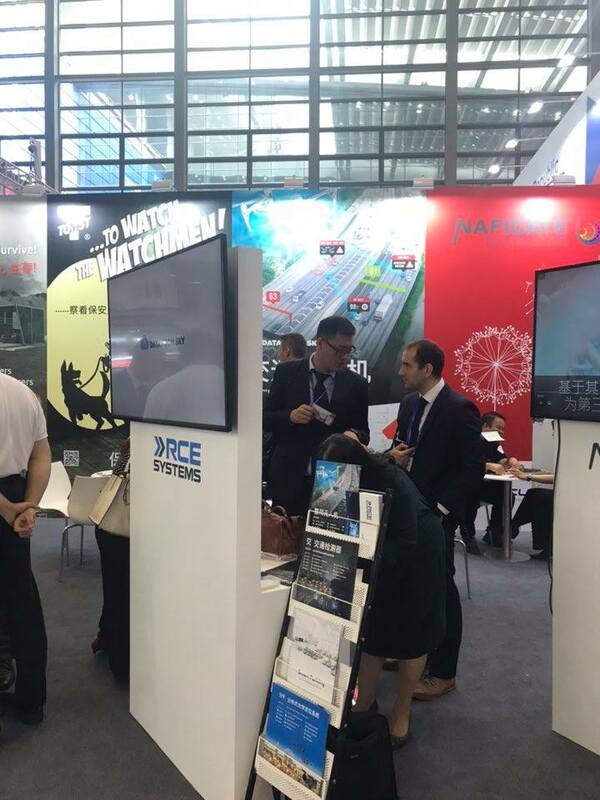 Traffic safety is a very important subject in the traffic industry and therefore our focus in this version was mainly on the new Safety Analysis feature that detects traffic conflicts like Time to Collision, Post-Encroachment Time or Heavy Braking in the scene. 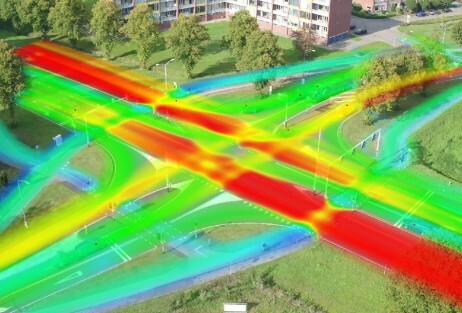 The DataFromSky Viewer now becomes a first tool that allows the user to detect and interactively analyse various traffic conflict situations between different traffic objects. Besides the standard ways of detecting the preemtive traffic conflicts, we used an innovative approach to simulate traffic object movement. Due to the huge interest in the traffic Safety Analysis, you can look forward to new features regarding this topic in the near future.